“I am one of those ‘world’ citizens in the true sense of the phrase,” journalism graduate Mwiza Kalisa (B.A., 2011) writes to start out her essay to Columbia University. Kalisa was born in Los Angeles to parents of Rwandan descent – her father born and raised in Burundi, her mother in Uganda. She grew up in South Africa and moved to Seattle when she was 18 years old. After earning a journalism degree from the University of Washington, Kalisa decided she wanted more. Inspired by growing up at the start of post-apartheid South Africa and her parents’ involvement in the 1990s struggle to liberate Rwanda, Kalisa set her mind on earning a master’s in negotiation and conflict resolution. Although few colleges have this program, she was accepted to Columbia University in New York City. 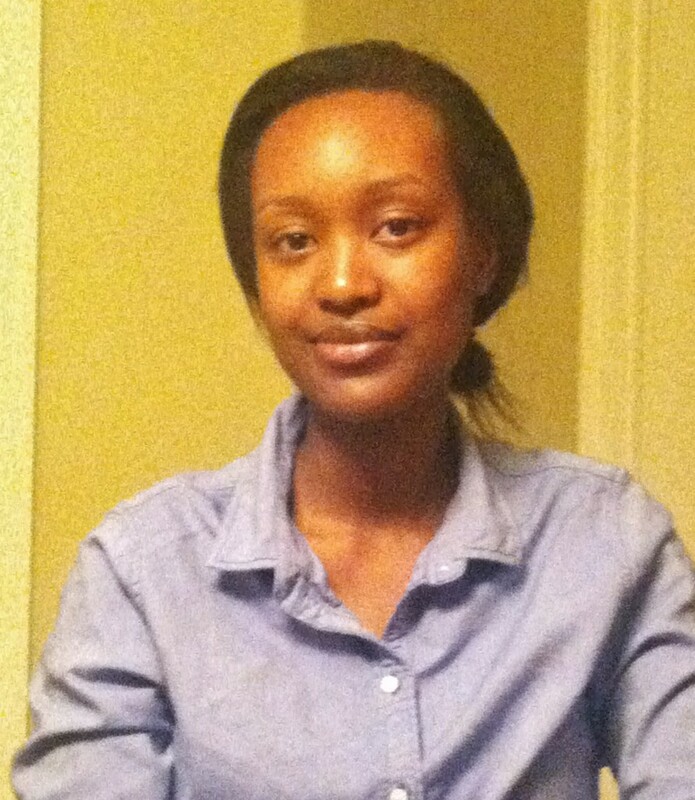 Kalisa hopes to focus her studies on sub-Saharan Africa and work there eventually. Kalisa said internships with international organizations such as the UN would be critical to her career. “I hope that with the skills and knowledge that I gain at Columbia University, I’ll be able to do my part and contribute toward the resolution of conflicts in a way that will ease the suffering of people around the world,” Kalisa said. Since graduating two years ago, Kalisa has freelanced for community newspapers, and interned with Next Door Media and the Puget Sound Business Journal. She also was a campaign blogger for a nonprofit organization that conducts the Seattle School levy campaigns, while providing research support to a graduate student at the UW on a part-time basis.